Home Sweet Home. 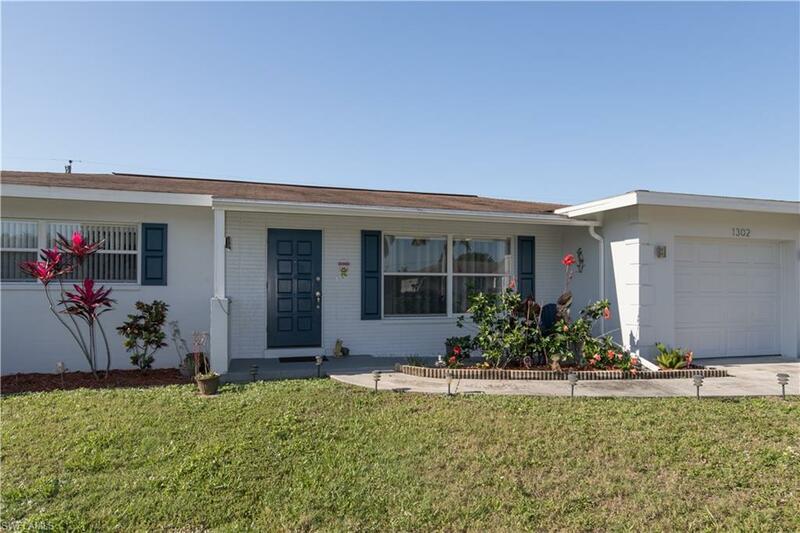 Located in the heart of Cape Coral, this charming 2/2 has City Water and Sewer in place and PAID for. Enjoy being cozy at at home or hop in the car and you are close to it all. Want to head to the neighboring city of Fort Myers? 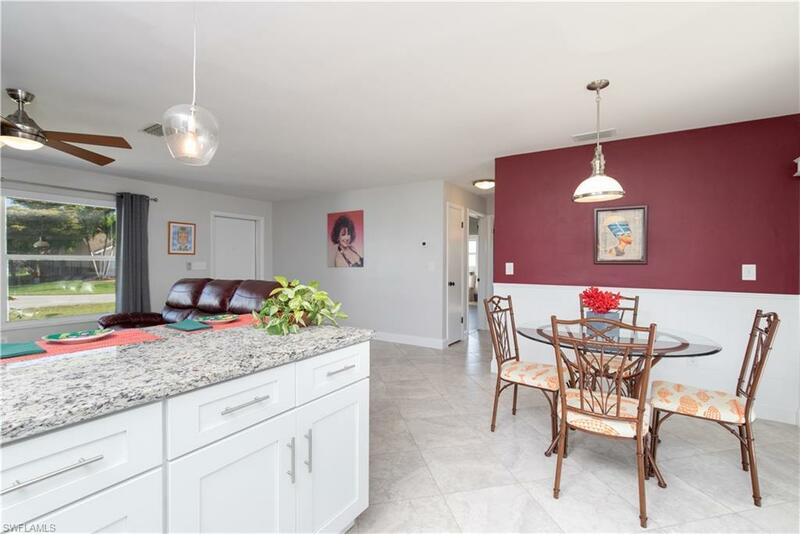 Have the leisure of being minutes from the Veterans Bridge or Cape Coral bridge and the world class beaches of SW Florida.Enter the home to your open concept living/dining/kitchen, and All Stainless Steel appliances. 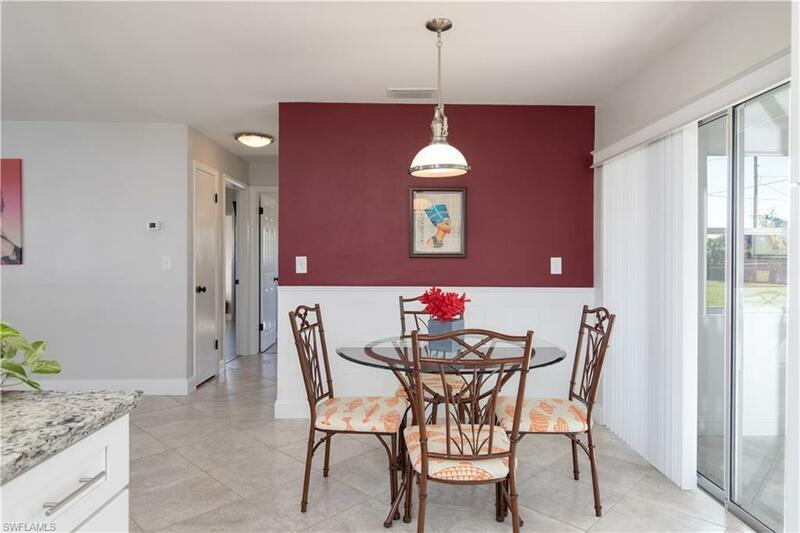 This home has a remodeled Kitchen, Bathrooms and Flooring throughout. 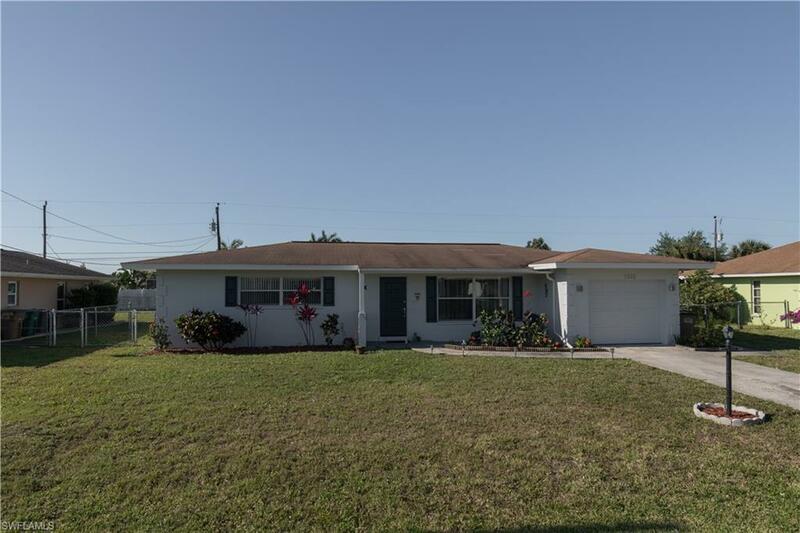 Enjoy the Florida Room and a Fenced in backyard. Don't miss the opportunity to call this place your own. Listing courtesy of Noydes Sarai Mas of Re/Max Realty Team.